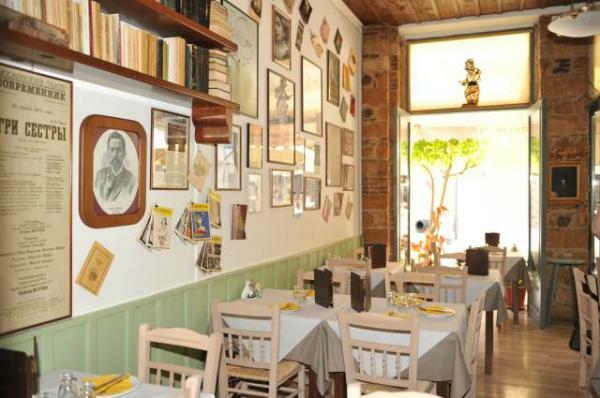 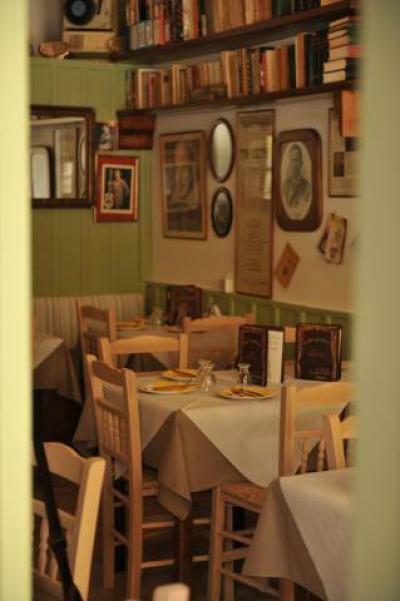 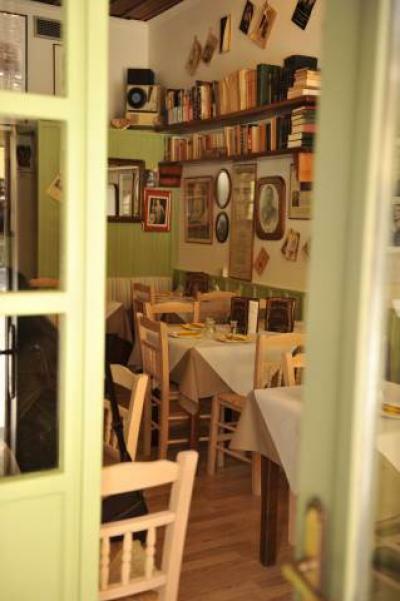 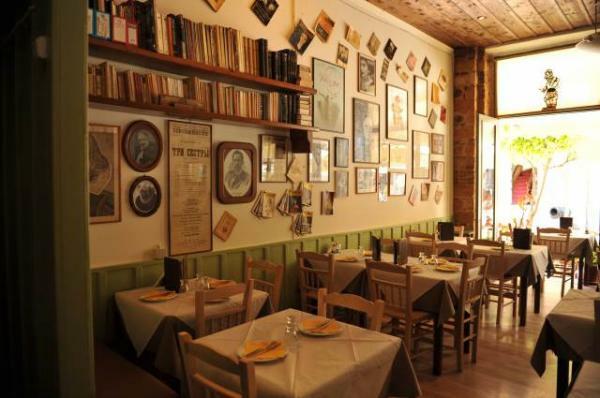 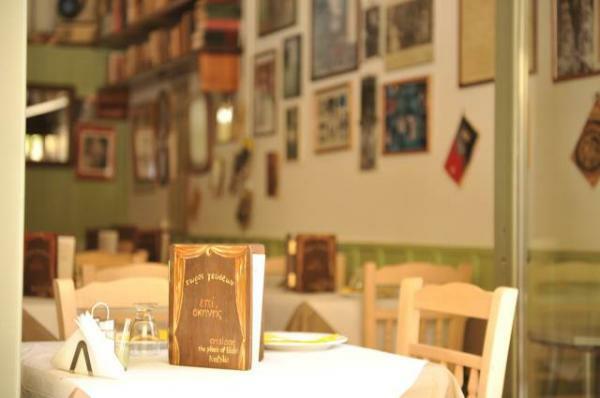 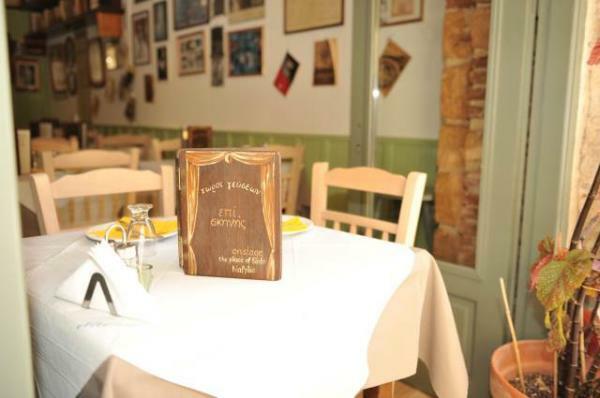 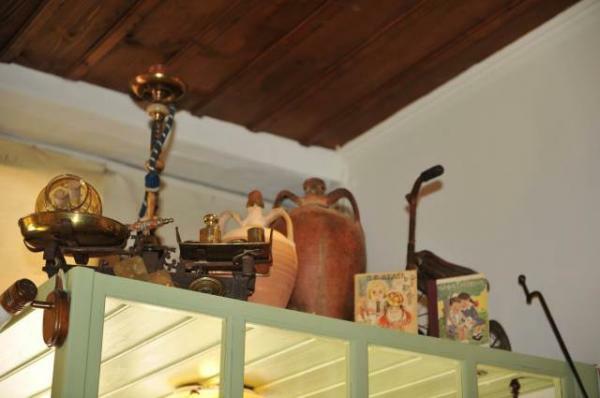 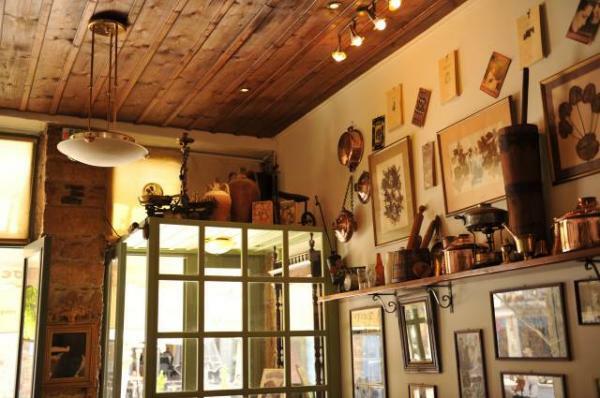 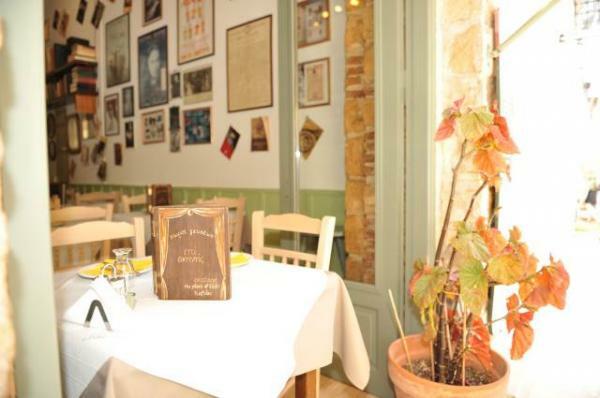 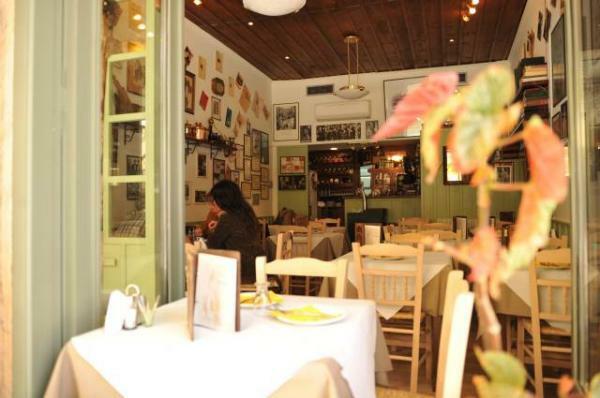 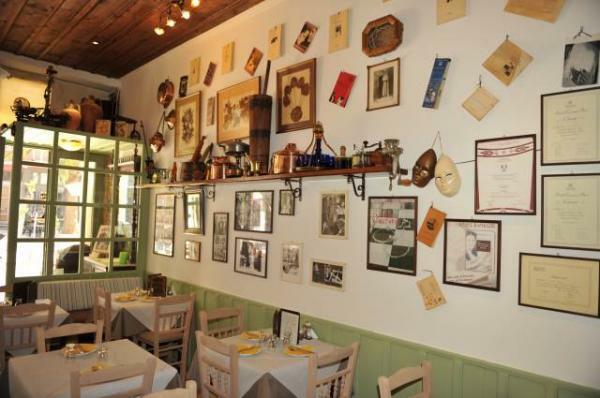 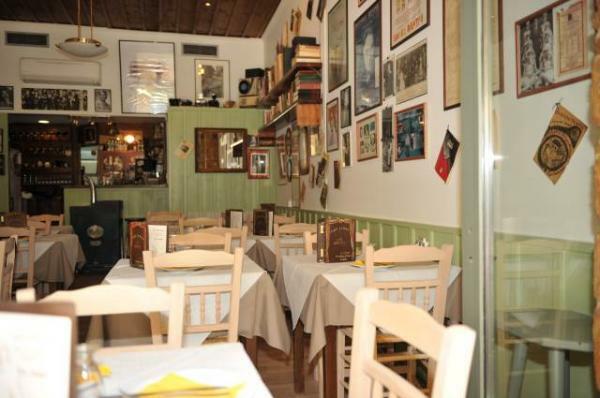 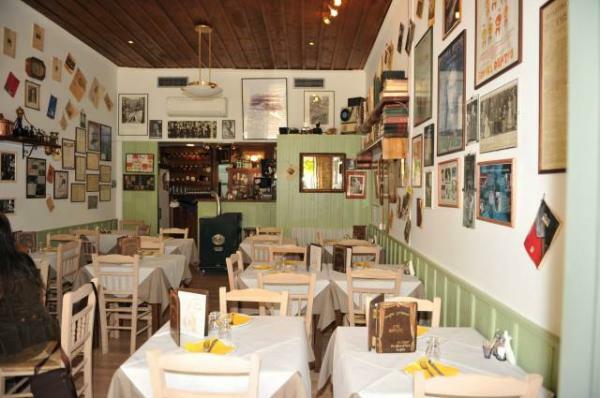 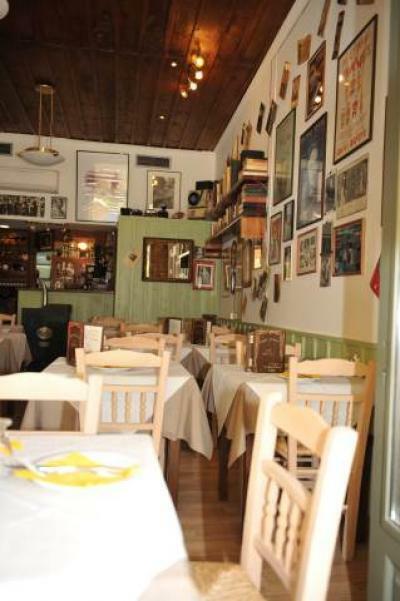 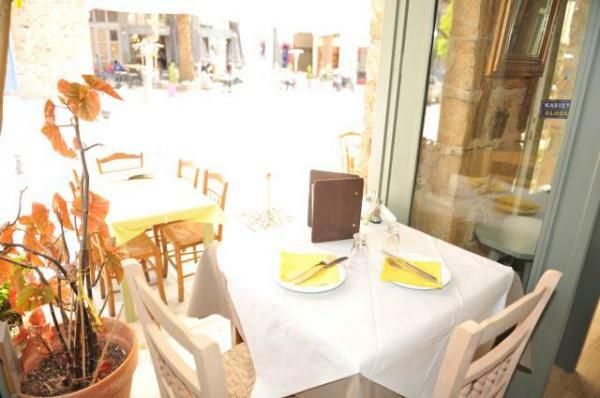 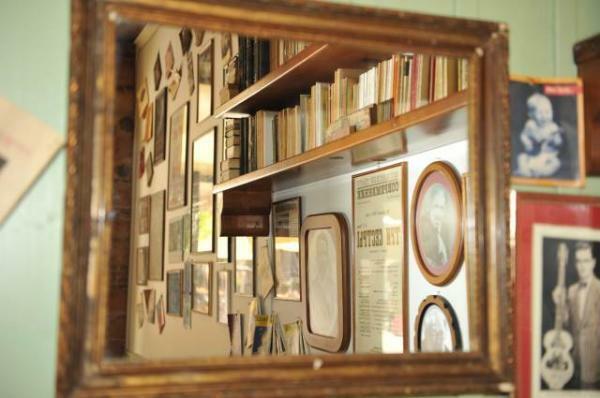 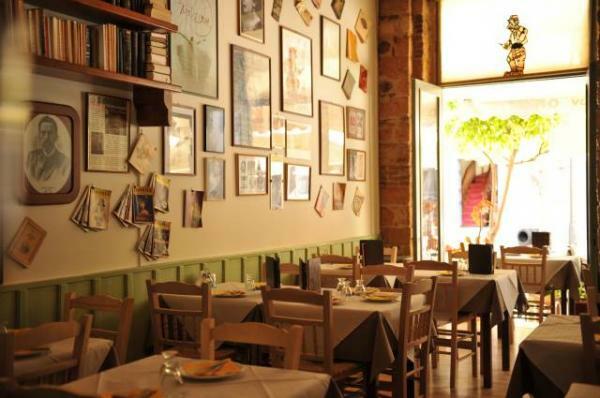 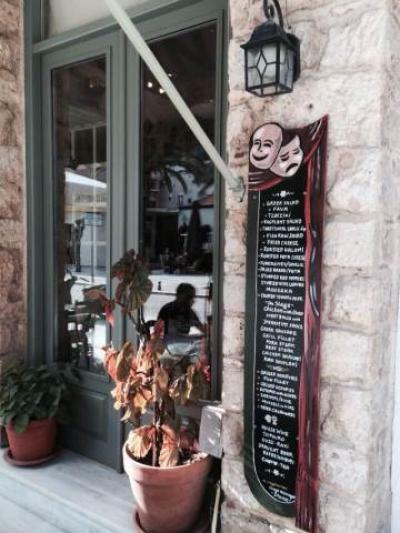 For over 15 years we welcome you in a warm and friendly atmosphere created by our love for good food and theater. 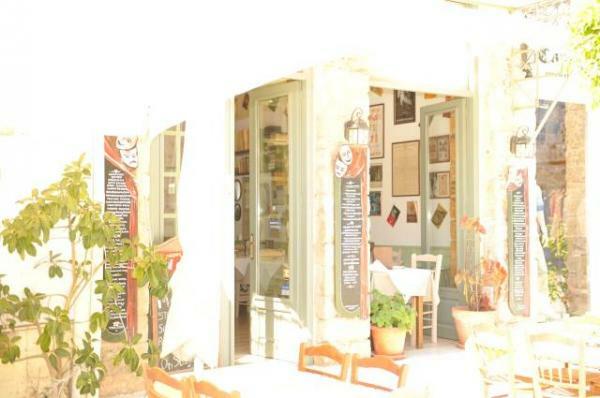 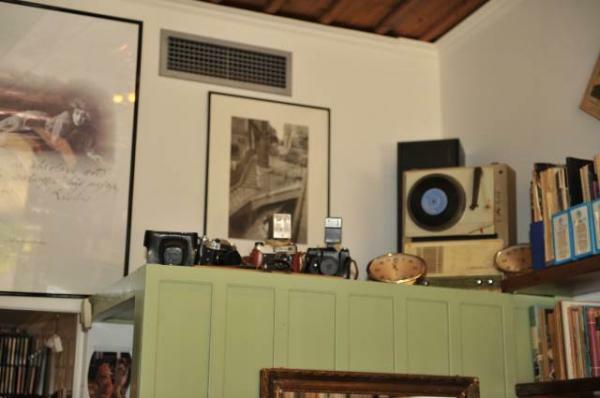 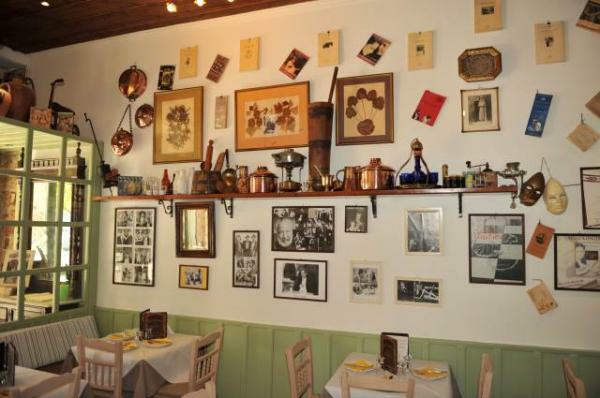 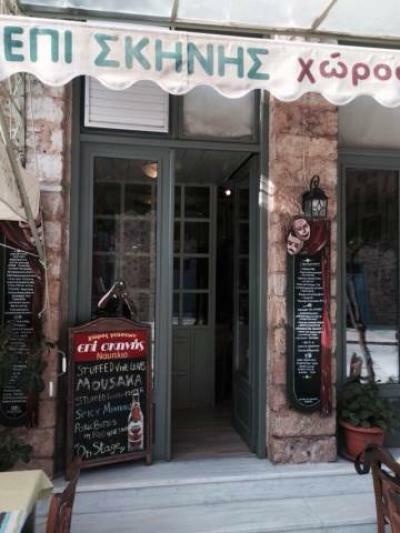 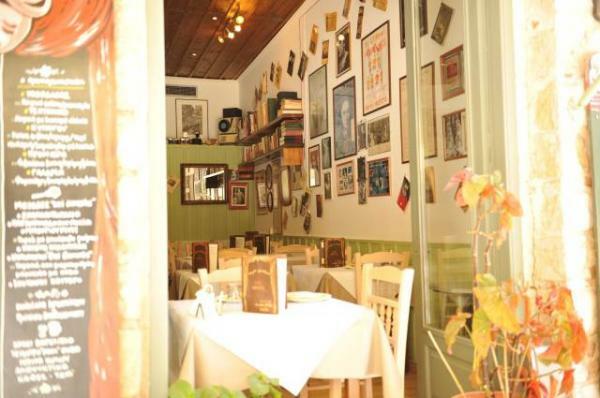 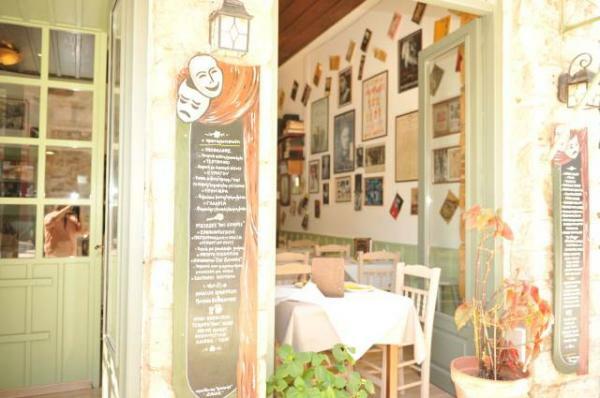 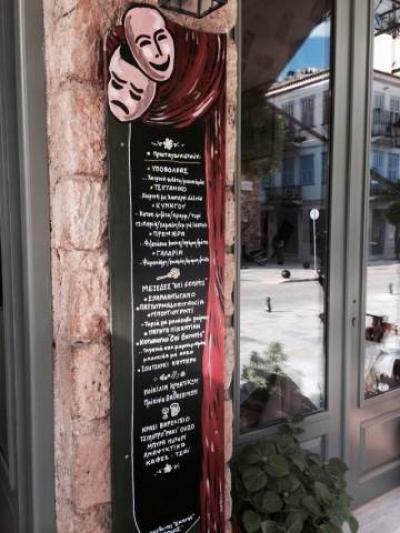 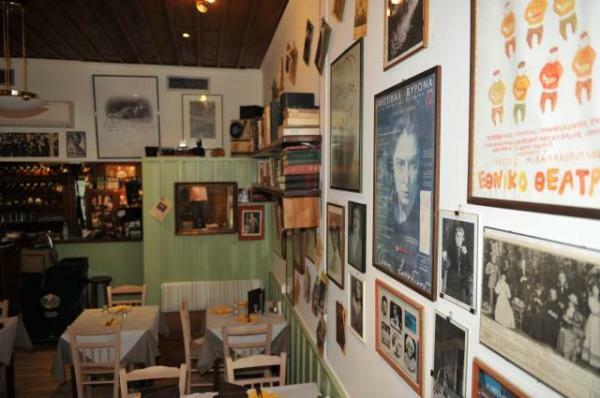 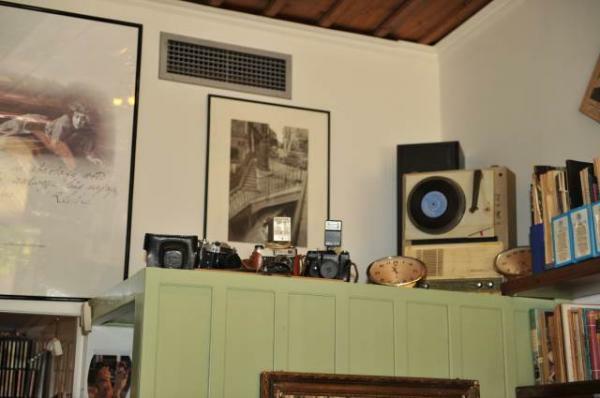 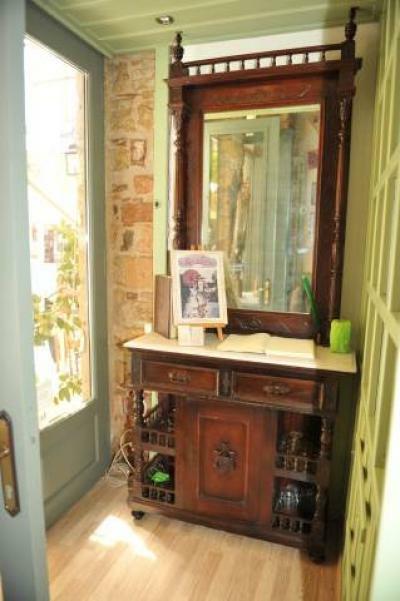 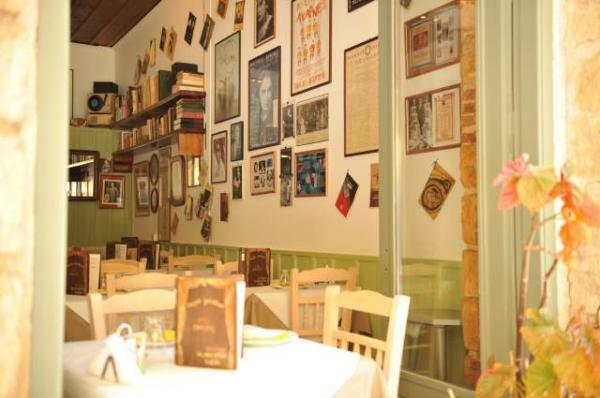 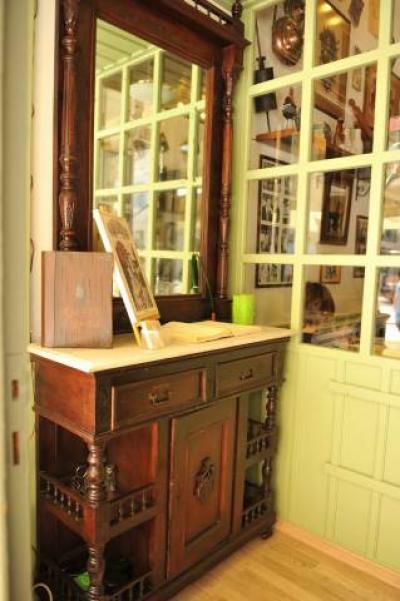 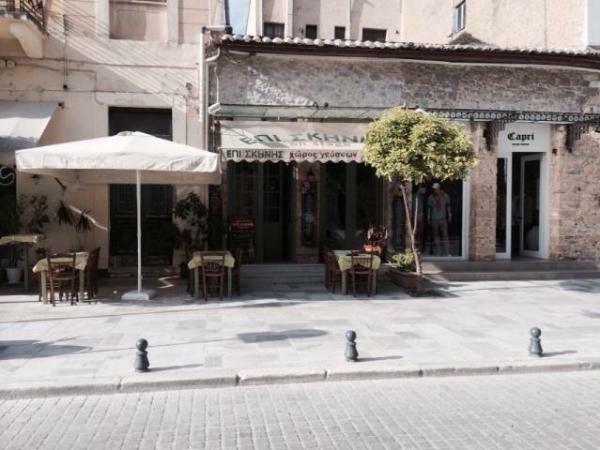 "onstage" in Nafplion, which is reminiscent of a foyer is filled with photos and programs plays. 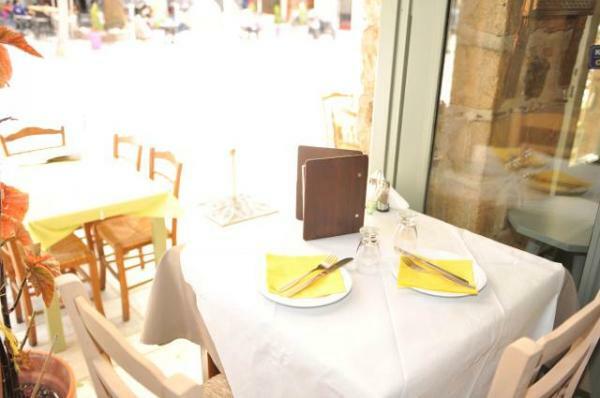 Tables offer a feast of flavors and options. 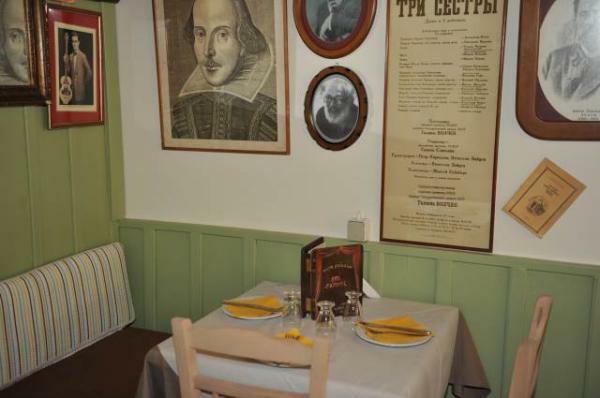 a visit to the "on stage" is a wonderful experience for the taste.